Blulift > News > More Genie’s Arrive! 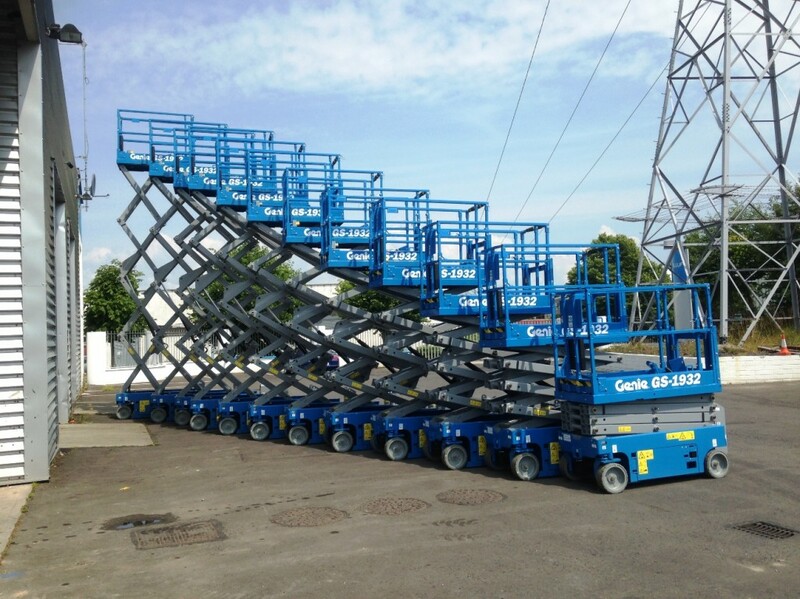 Blulift have just received the final instalment of 20 new Genie Electric Scissor Lifts with the arrival of the remaining 12 Genie 1932’s. These Scissor Lifts are available for immediate hire to a range of different sites and uses including warehousing, factory, pharmaceutical & clean rooms. 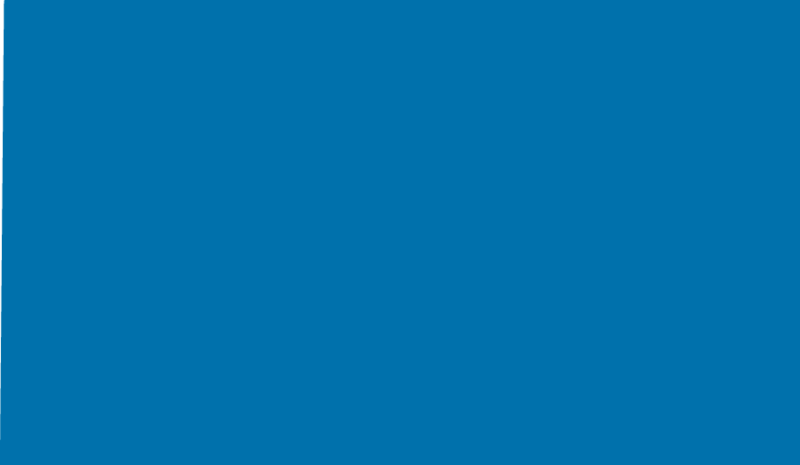 Please call Blulift on 1890 500 900 for more information.